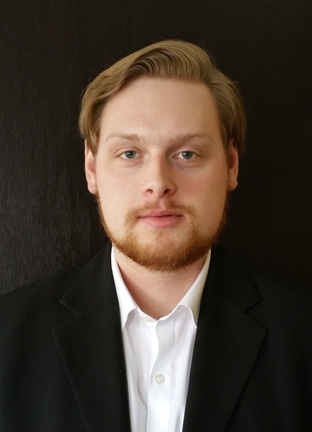 Jackson Doughart joined AIMS in February, 2016 as a researcher and the coordinator of the AIMS on Campus program. A native of Prince Edward Island, he was educated at UPEI and Queen’s University, receiving a master’s degree in political science, and concentrating on political theory.Jackson has been published as a commentator on many occasions, with articles in the National Post, Frontpage Magazine, and C2C Journal. He formerly interned as an editorial writer with the Comment section of the Post. Since 2015 he has served as editor of the online publication The Prince Arthur Herald. In 2012 he wrote A Refuge for the Unborn, a book which examined the issue of P.E.I.’s reluctance to join the rest of Canada in providing public facilities for abortions. His academic work has included book reviews, conference presentations, and translations. Aside from his professional pursuits, Jackson is an on-ice official and plays drums for the rock bands Chaotically Zen and Magnetic North.